The suspect responsible for today’s Embassy Suites standoff is behind bars. 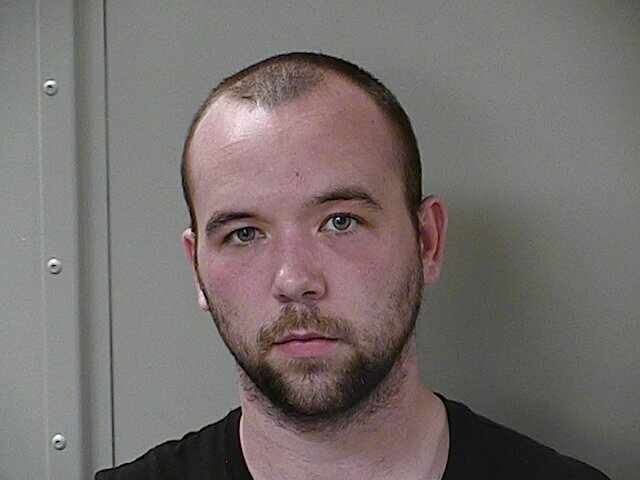 Officers responded to the hotel early this morning after Paul Briggs, 26, of Murfreesboro, called police dispatch and made threats of mass violence inside the Embassy Suites Hotel, claiming to have a sniper rifle and explosives. When arriving officers encountered Briggs in the hallway of the hotel, he retreated to his room where he barricaded himself for hours. Hundreds of hotel patrons were evacuated from the property during the standoff. Briggs, who has been arrested several times in the past, has been charged with Filing a False Report (a Class-C Felony) and Possession of Drug Paraphernalia. He is being held in the Williamson County Jail on a $102,500 bond and is due in Williamson County Court 11/17/2016 at 1:00pm. Briggs was wanted on unrelated charges out of Rutherford County at the time of his arrest. Despite Briggs’ claims and threat, no explosives or guns were found in his hotel room or car.